BattleTech is a science-fiction space opera: a factional, militarized universe set in the thirty-first century, a future where humanity has spread to the stars and spawned titanic interstellar empires, each nation controlling hundreds of worlds across a region of space stretching a thousand light years and beyond. 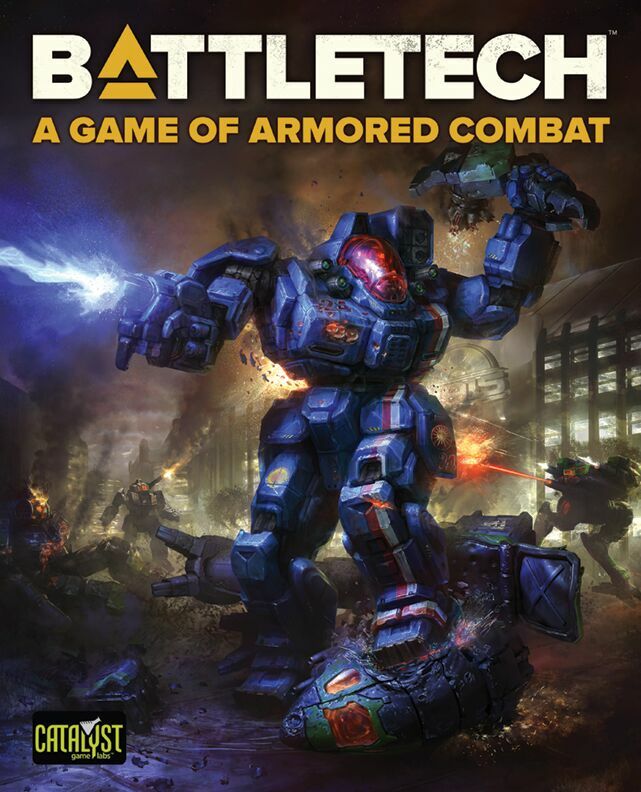 Initially published over thirty years ago as a tabletop board game, BattleTech has gone on to become one of the gaming industrys most important and longest-lasting science-fiction universes. Pre-orders earn double reward points when you pre-pay. If you want to pay later, just hit the reserve button, email, or call 585-586-0586. And yes, this button is for local pickup only, but we can ship – just drop us a line after ordering and we’ll get you a quote. Pre-order today and get free entry into our release party on January 31.